Here's to a wonderful WBA Baseball Clinic! Thank you for everyone who helped and participated. 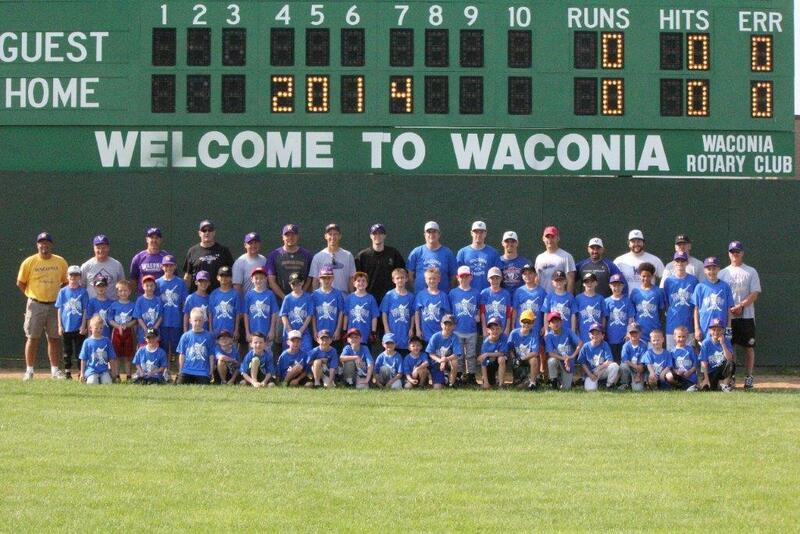 THANK YOU for making the 2014 Waconia Baseball Clinic a SUCCESS! How do I register? There are two ways to register. The preferred way is to sign up ONLINE. This will ensure your spot in the clinic and correct t-shirt size. You can also sign up by filling out the flyer and sending your registration fee to the address provided. What do I get with my registration? You will get First Class player development from knowledgable Waconia Baseball Association members on hitting, pitching, fielding, and base running. Additionally you also receive lunch and a Waconia Baseball T-shirt along with free admission to the baseball games played on that day. What do I need to bring? Participants will need a glove and a bat. You may also need to bring something to drink during the clinic. Lunch will be provided after clinic. Concessions will be available through out the day. Where does my money go? Registration covers T-shirt, food, and support for the Waconia Baseball Association and the "Raising the Grandstand" Project. What happens if I don't pre-register? No worries....You can register the day of the event. We STRONGLY encourage you to sign up ONLINE to ensure your spot in the clinic. 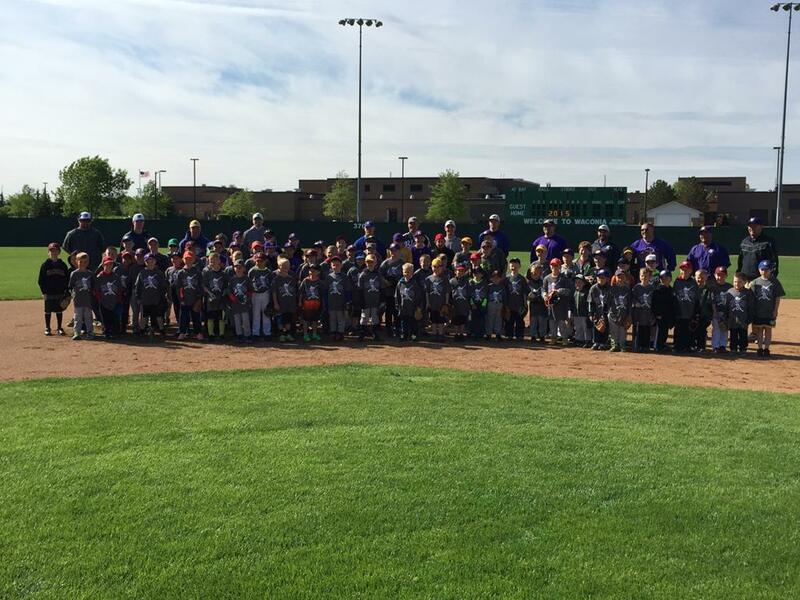 The 2015 Waconia Baseball Association Youth Clinic was a huge success due in part to Youth Clinic Director Mark Mernik and the wonderful group of volunteers that helped with the day. 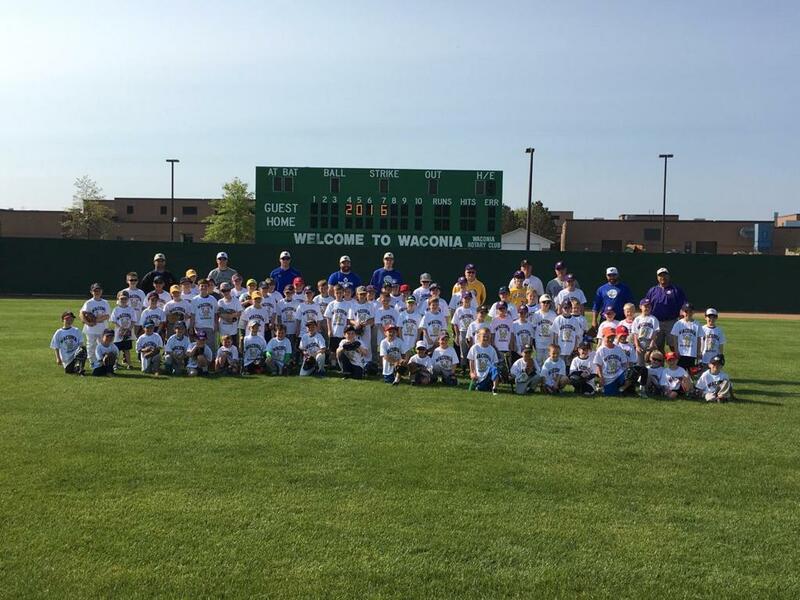 We had 93 kids walk away with a load of baseball skills, smiles on their faces, and a cool Waconia baseball T-shirt. Thanks again to everyone who made this day a great one!